See if our personalities match! 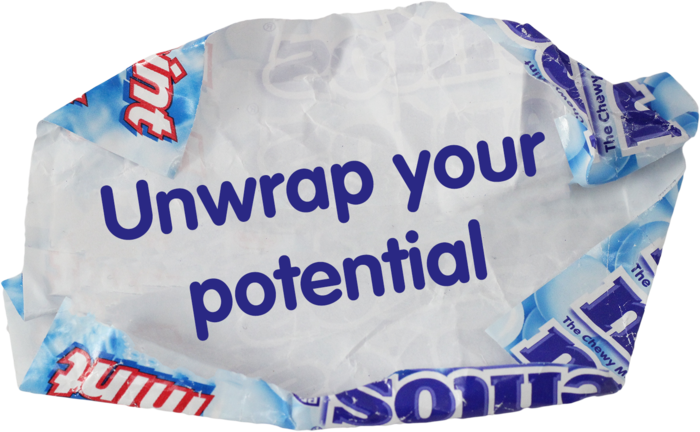 Come and discover what makes us different and fulfill your potential with a career at Perfetti Van Melle. Our employees are essential in creating an innovative and entrepreneurial company. Innovation is one of our core and founding principles. We live this idea every day! Connect with us via LinkedIn to find out about our career opportunities, recent updates and connect with our people. Check out our latest happenings by exploring our Facebook page!